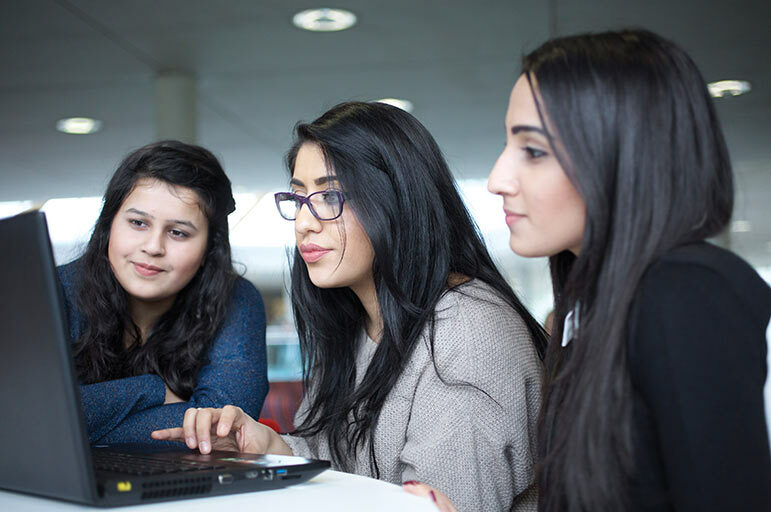 Our international student support service team, together with other student support teams, offer you advice, guidance and support throughout your time as a student here. You can ask us anything or talk to us about any problem, no matter how big or small. Hi! 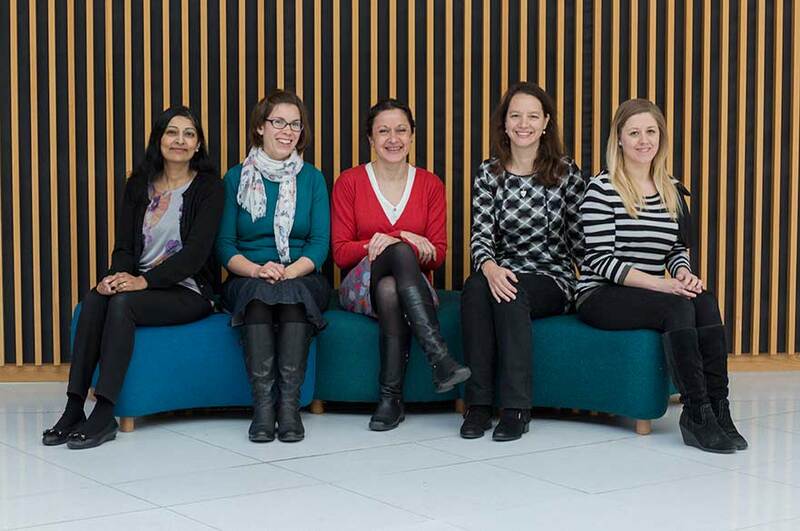 We’re Saima, Catherine (Millet), Catherine (Coles), Susanna and Lydia, and we're the international student support service team here at NTU. We offer advice and guidance on a range of issues including visas, how to open a UK bank account, and regulations for working in the UK. 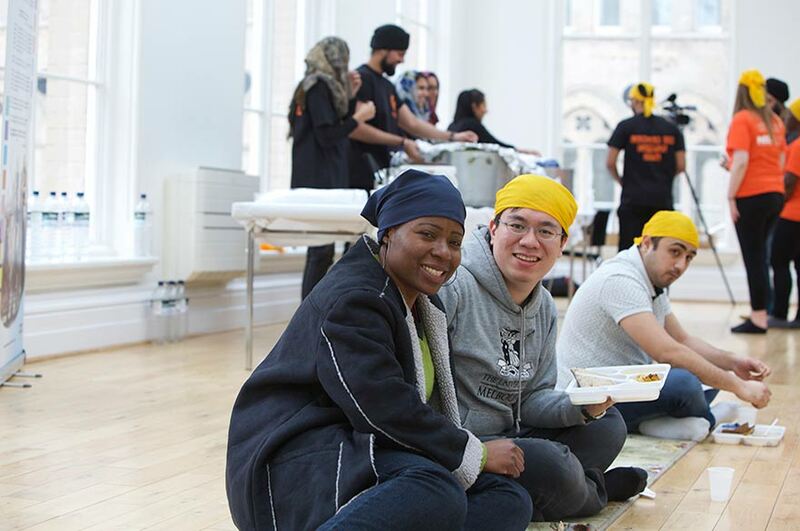 We’re often one of the very first people you’ll meet as you arrive because we run a series of welcome events and activities to help all international students settle in to the University. We’re part of a wider team, student support services, and you’ll find us in the student services centre. There’s a little more about the kind of things we can help with and some of the teams we work closely with on this page. You can email us or call us on +44 (0)115 848 2631. Or you can come and talk to us when you’re in Nottingham. Got a question or a problem? A member of our international student support service team is available to talk to 1 – 4 pm Monday to Friday, all year. You’ll find us in the student services centre. Our team is highly trained and able to give professional immigration advice and information to all prospective and current international students, as well as recent graduates. not sure if you need a visa to study here and need further advice. We have health centres on City and Clifton campuses and we advise you to register with one of these when you enrol, or visit them in person soon after. 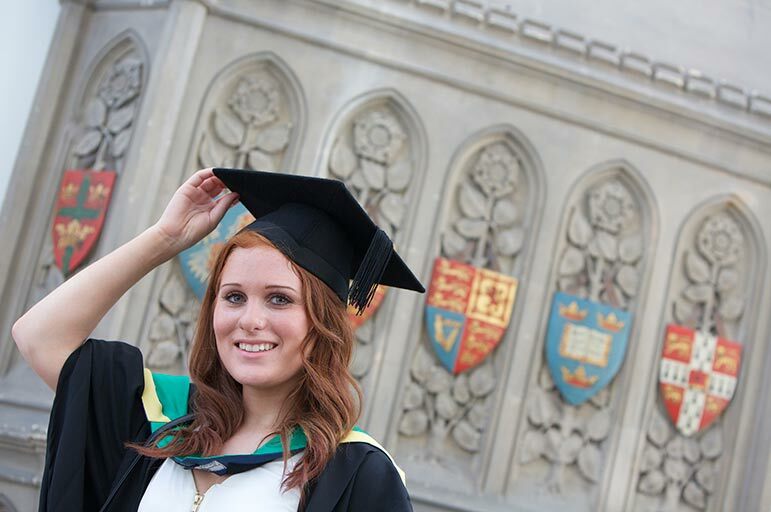 If you’re studying at Brackenhurst you can register with Southwell Medical Centre. The doctors and other health care staff are friendly and welcoming and any treatment or advice is strictly confidential. You can also read our advice on staying healthy. Our team of University Chaplains offer opportunities to discover, explore and practise your faith, whether that is through specific religious services, or more spiritual spaces including mindfulness and meditation. We provide facilities for prayer and other faith activities across all campuses. Our library, learning and teaching teams offer one-to-one guidance, workshops and online support for all your study needs, including academic writing. You can also get help with English language study skills (in-sessional language support) from our specialist lecturers in our language centre – these sessions are free of charge to international fee-paying students. You can get language support classes throughout your time as a postgraduate or undergraduate student here, including one-to-one help with writing. Our employability teams offer you support throughout your time as a student here no matter what stage you’re at in planning your career. You can get personal advice from our specialist careers consultants, including guidance on how to apply for a work placement. You can join workshops with other students, for example how to write a strong CV or practise for job interviews. You can even complete a personal award, called Acceler8. 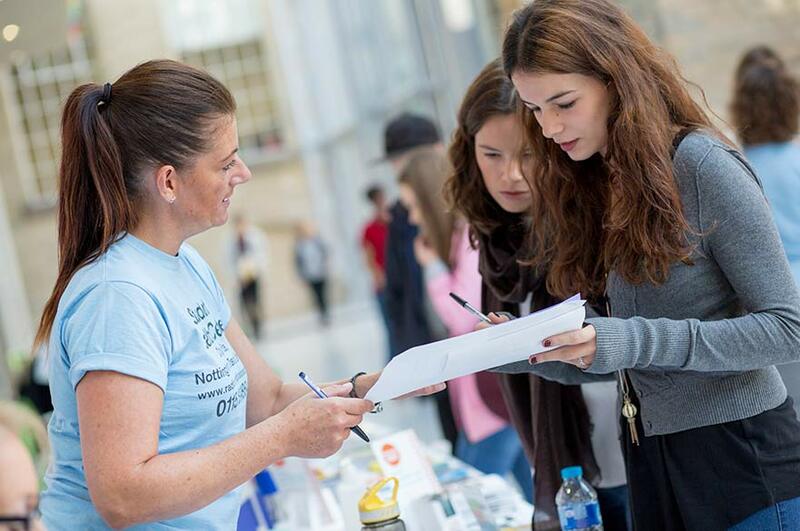 This is the University’s employability and personal development programme that makes the experiences you have on your course (any extracurricular activities, such as volunteering) really valuable.